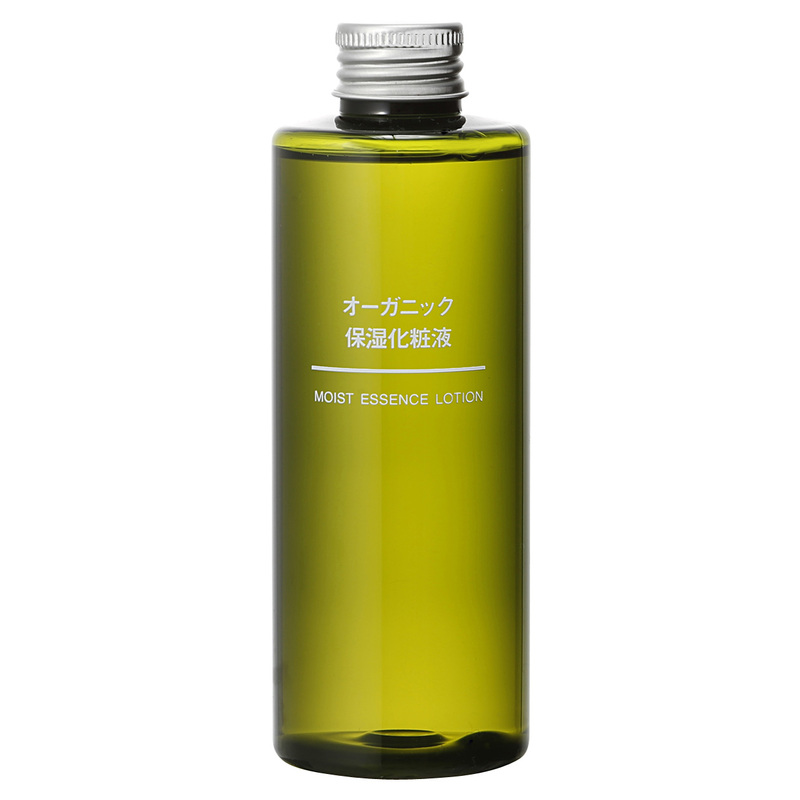 Skincare item made of natural water from cavern springs in Japan. Infused with 8 organic plant extracts and moisturizing component of aloe vera juice. Added with organic essential oil, it creates a relaxing fragrance. It is characterized by its moisturization on dry skin. ・Synthetic fragrance free・Coloration free・Mineral oil free ・Mildly acidic・Paraben free ・Alcohol free　◎How to use: After facial cleansing, take an appropriate amount on hand or cotton and blend on your face thoroughly.